This is my second season in a soft core c-ed volleyball team. I'm not very good but I remembered loving it when I was in middle school and it turns out I still really love the game. However, I've always had weak ankles and I've had bad sprains a few times through out my childhood. I thought I was invincible considering the amount of lifting I've been doing and toning but it turns out, We're not invincible! Haha. Especially in an older age! As you can remember I wrote about doing a Booty Challenge last week because of my neck injury. Well, my neck is back to normal! I can actually look left now but my ankle is in BAD shape. I was concerned I actually broke it but after icing it for a whole day and finally being able to put pressure on it by day two, I chalked it up to be really nasty sprain. In short, I had to stop the Booty Challenge. As we've discussed, I have a nice little streak of stubbornness imbedded into my DNA. I miss working out. 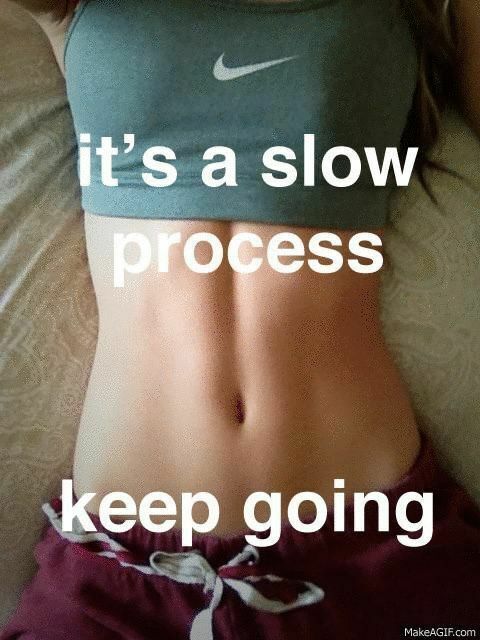 I've been so motivated lately and I can't do anything which is incredibly frustrating. 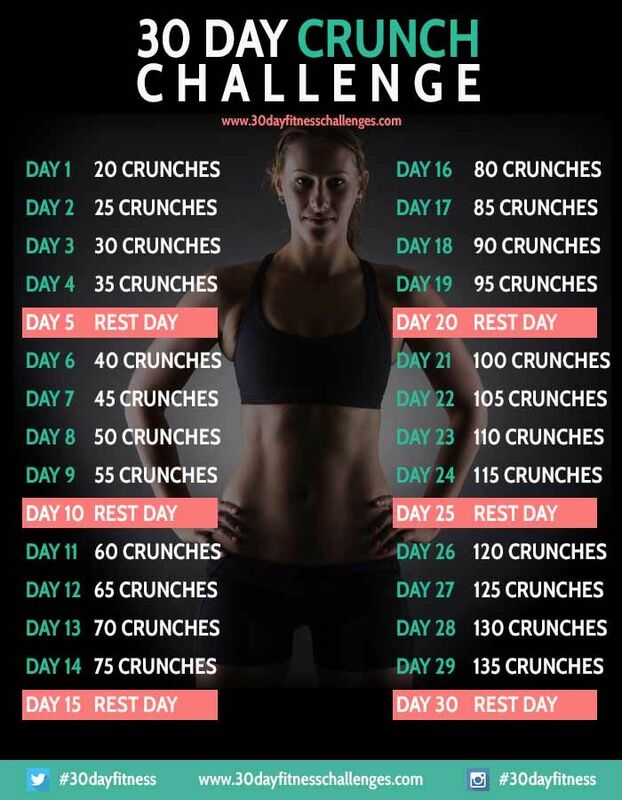 Since I can't do the Booty Challenge, I instead found 30 day fitness challenge has a 30 Day Crunch Challenge! No where near my ankle! Hallelujah.